Is there such a thing as being too honest with someone you’re dating? When it comes to building a healthy relationship, Major Ki feels its important to put it all out on the table. For her, being honest with your partner, even in tough times, can set the tone for the relationship you’re trying to build, right? Ricardo Picasso thinks not! In fact, to him it doesn’t pay to be honest because people can barely accept the truth let alone respect it. Daters, what do you think? 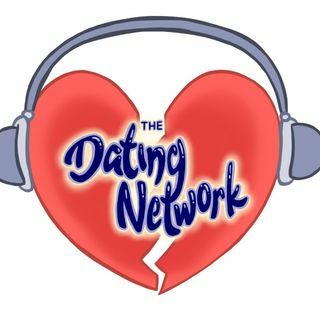 Tune in every Sunday ... Más informaciones to The Dating Network to talk love and relationships with your favorite podcast crew. Whether you’re looking for love, maybe stopped looking, or found love and want to keep it, this is the podcast for you.